Pure Protein have been sponsoring our race series for a number of years now and our athletes have told us that these bars work by feeding your body protein after a workout. We love them and there are easy to buy locally in the Superstore, Sobeys and Costco. When finding time for fitn ess comes first, how you feed your body makes a big difference. Packed with protein and loaded with flavor, Pure Protein serves up the energy you need to keep crushing it. Go you! 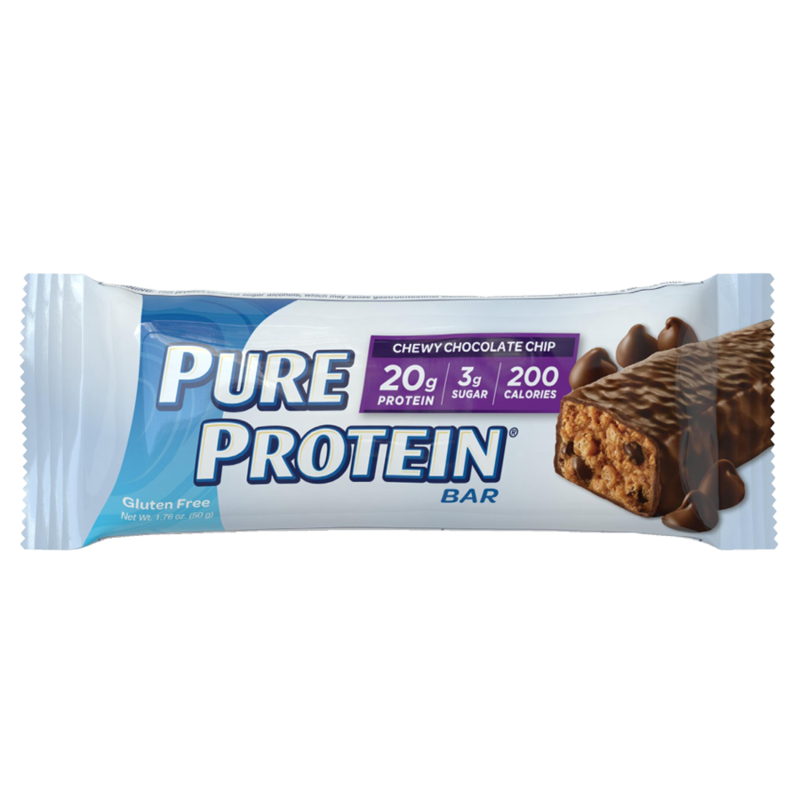 Thanks to support from Pure Protein we have been able to provide bars to our athletes at the Saint John Airport Race, Hampton Ladies Triathlon and our Cycling Time Trial Series.